So you like to book early? Well it makes sense as you only pay a low deposit of just £10pp. Simply click on the special link below and be the first to see Butlin’s special 2017 holiday prices. 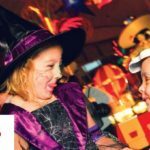 What’s included in Butlins 2017 break? Low deposits – only £10 per person. Having something to look forward to after the winter blues! 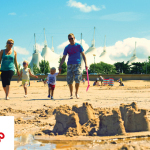 Why book a Butlins break? At Butlins you will be spoilt for choice with their fantastic entertainment and loads of activities (with plenty free aswell) and the best part is… its all included as part of the price promise deal! 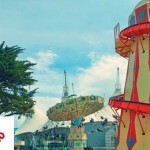 Find out more about Butlins. So, there you go! Take it from us, book early and you will get the best deals and choice of resorts including Minehead, Skegness, and Bognor Regis, as well as holidays at the Shoreline Hotel and Ocean Hotel. 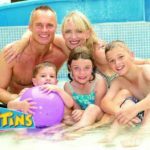 Butlins not only offers the ideal holiday for the kids but there’s also plenty of entertainment and activities for parents too from great evening entertainment to eating out at one of their many restaurants. 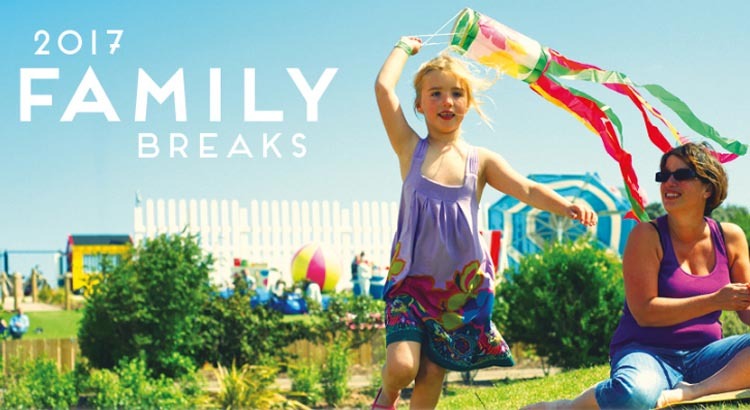 To book your exclusive 2017 Butlins family holiday simply click the link below and choose when you want to stay.